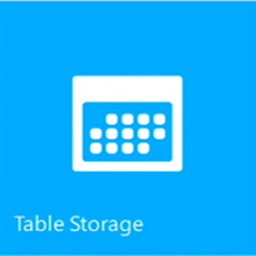 Azure Table storage can store petabytes of semi-structured data while keeping costs down. Unlike many data stores—on-premises or cloud-based—the Table storage service lets you scale up without having to manually shard your dataset. Availability also isn’t a concern: using geo-redundant storage, stored data is replicated 3 times within a region—and an additional 3 times in another region hundreds of miles away.